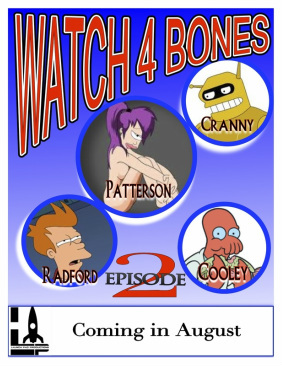 herders are going Sci-Fi, in Watch for Bones, Episode 2- Attack of the Bones. 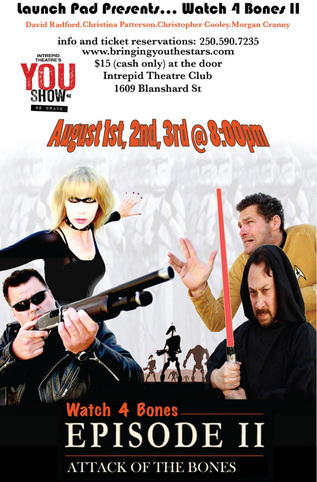 sketches, comedy, comedic songs, stand up, and *nerdy goodness. 2013 is the year to get up, get out, and get boned. *Non-nerds also welcome, Launch Pad loves swirlys. 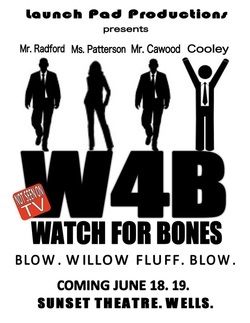 Watch for Bones is Back! We've picked a new bone! An evening of sketch comedy & comedic songs.